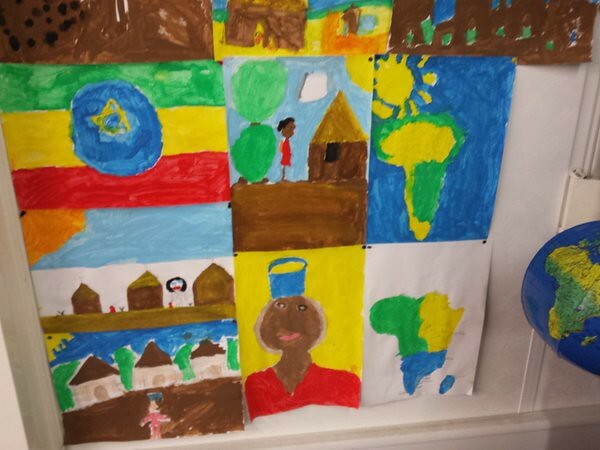 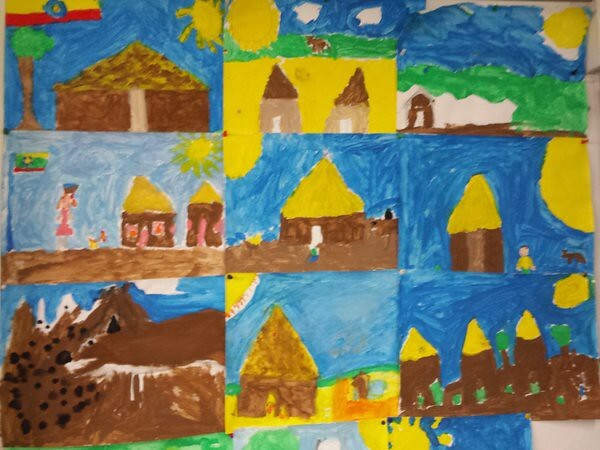 As part of our studies on Ethiopia throughout January, pupils explored the typical types of accommodation, native animals, the daily routine of a typical family and the country facts / flags etc. 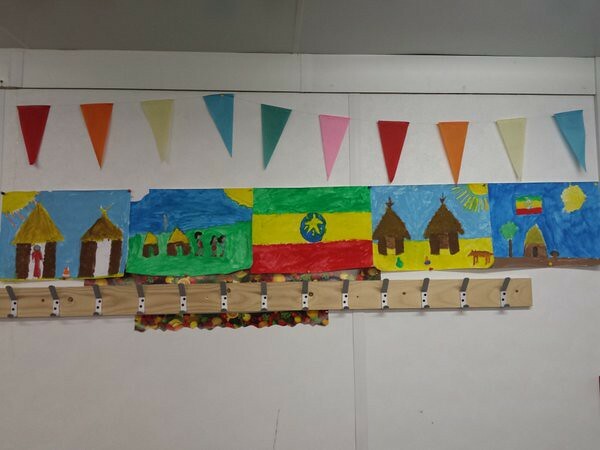 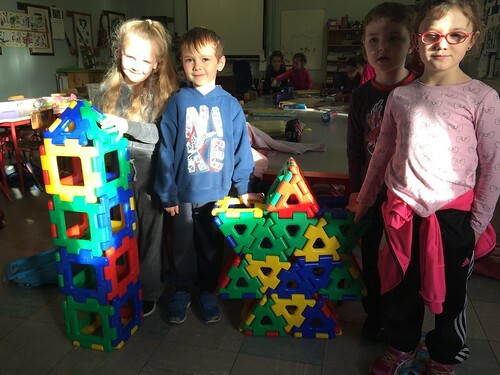 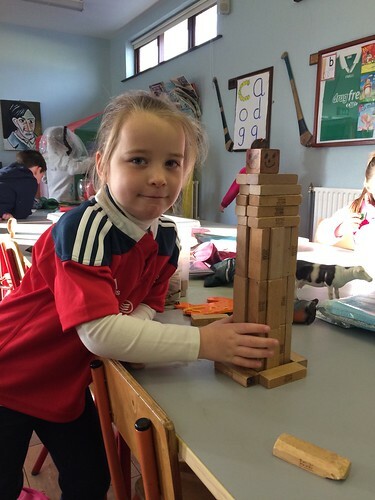 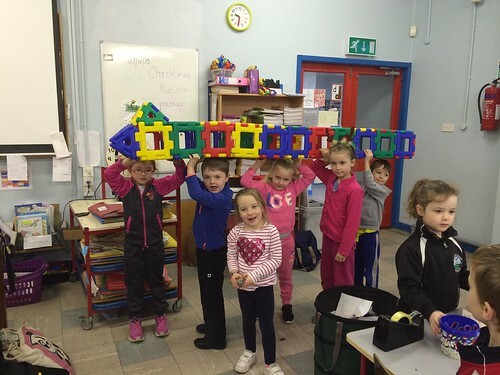 Pupils in second class were exploring the African continent throughout the month of January and linked to this was an art activity where they designed African tribal necklaces. 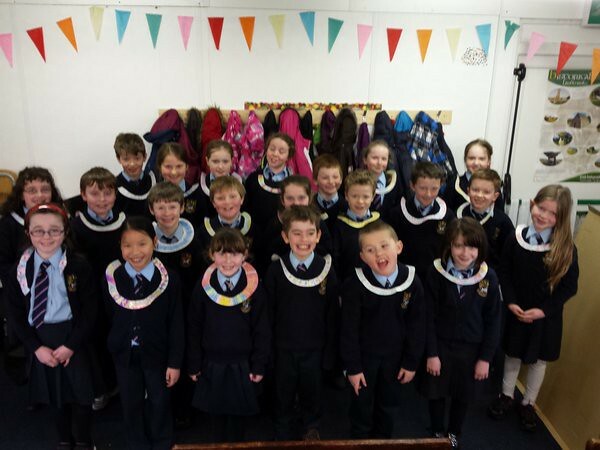 They also learned a lovely echo song called Journey to Morocco which they will perform at the annual school concert. 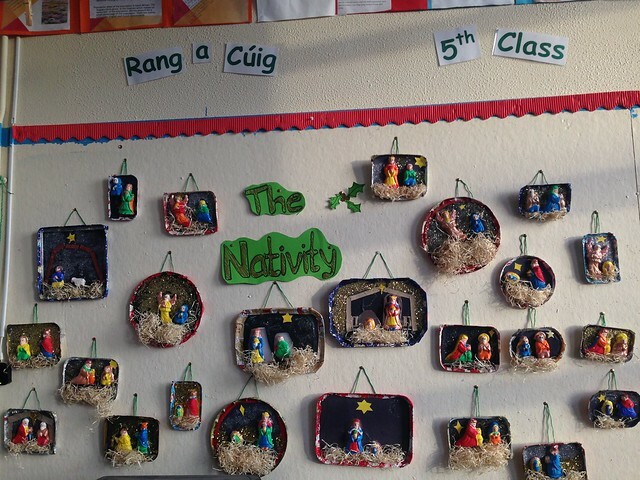 We enjoyed moulding clay into figures and painting them to create a colourful display.